Click here to view are best value bullion sovereign prices. 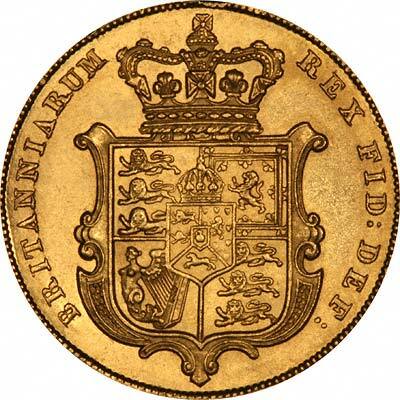 Although the first British gold sovereign was issued in 1489 for Henry VII, the modern gold sovereign commenced in 1817 under George III. The sovereign was a real circulating coin until the outbreak of the First World War in 1914. At about this time, most countries in the world reduced or stopped production of gold coins for circulation, and switched to a "token" coinage. By 1933, almost every country had stopped gold coin production, and it did not restart until about 1960. Even now, there are no countries where any gold coins regularly circulate as part of the coinage system. 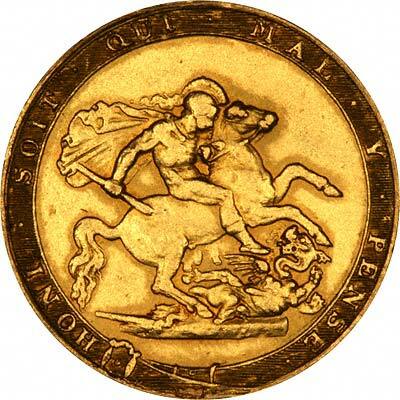 The production of gold sovereigns, as bullion coins, restarted in 1957. There have been a number of breaks in production. From 1979, the Royal Mint started to produce special edition proof versions for collectors, and these are now likely to be produced every year. After a break from 1982, the Royal Mint has again started production of "ordinary" sovereigns in 2000, and these are now produced every year. We give below a table showing the technical specifications of modern sovereigns. 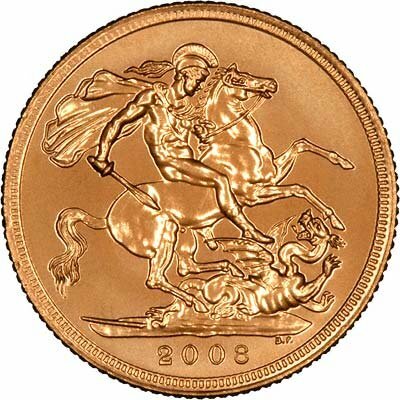 We have a complete website www.goldsovereigns.co.uk, dedicated to Gold Sovereigns, where you will find a more detailed history of gold sovereigns, a list of dates which do and don't exist, and hundreds thousands of sovereigns for sale arranged by date and type.